Subscribe to our Digital Magazine. It’s all about Outdoor Lifestyles. Don’t miss this years Spring Festival! We have LOTS of Fun & Educational things planned for the whole family! First, we will cover EVERYTHING you need to know to get your Water Garden up and running for Spring. 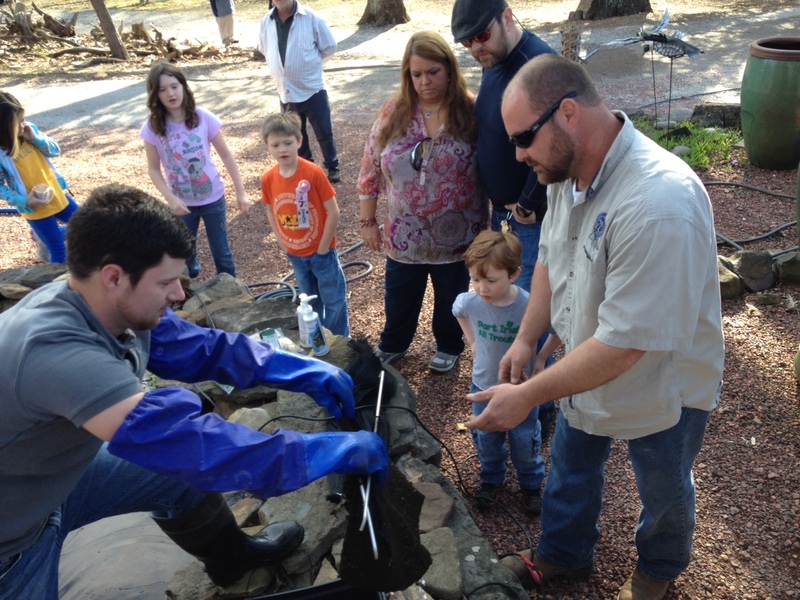 We will perform a full Pond Clean-out Demonstration for you. What better way to learn ‘How-To’ clean your own Water Garden than to see it done. You can roll up your sleeves and get your hands dirty if you want… Hands-on so to speak. We will show you how to catch and handle your Koi and how to cut back and divide your Aquatic Plants. We will also talk Fish and Koi Health, discuss the best Koi Food to feed your pond pets, what to do if you have questions or problems and more. We will discuss Water Garden Design. We will cover Waterfall Design and Placement in the Landscape. We will also talk about Aquatic Plants and their role in the eco-system and in the Landscape. 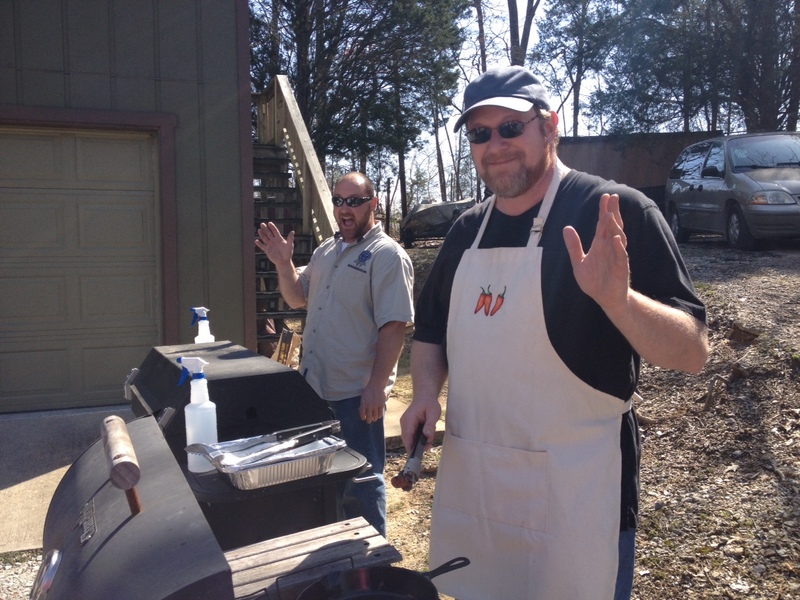 Shane and Adam will lead this event so don’t miss this opportunity to learn from the Best! What a Fun and Educational event! 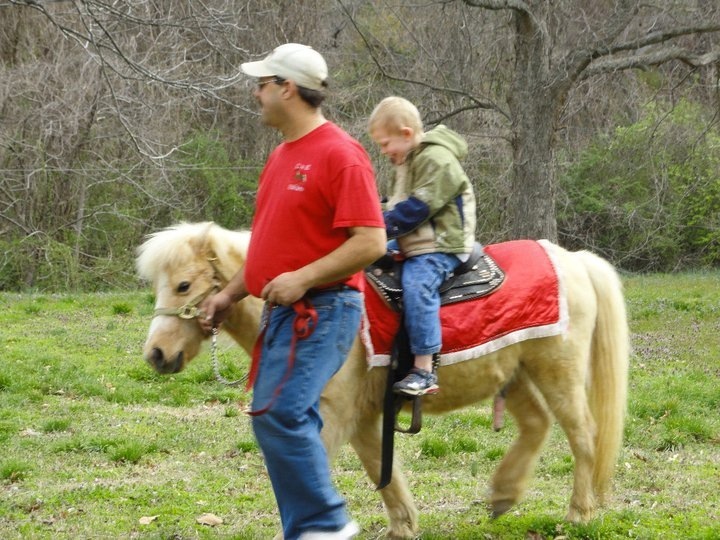 For the KIDS we will have a wonderful Petting Zoo & there will be PONY RIDES! This is a Top-Notch Petting Zoo folks, they will LOVE IT! Kids LOVE the Pony ride. My wife Jo will be doing Face Painting & having a few games too. Bring the whole family out and have a GREAT time! I will be fixing lunch for everyone! Hot Dogs, Smoked Sausage and all the fixings! This is my way of saying THANKS to all of you for your patronage and support all these years! WHEN: Saturday, March 29th. from 9am. till 2pm. WHY: Because it’s going to be a GREAT day!